Exciting arts and creative workshops will be run by arts charity Wise Thoughts as a part of its Creative Cultural Hub – CCH initiative in Haringey Libraries. The workshops are led by experienced and enthusiastic workshop facilitators. Well-known and accomplished workshop leader MC Angel will show how to spin lyrics like Tinie Tempah and weave your life story with words like Nicki Minaj at St Ann’s Library from 23 September to 11 October. From 7 October to 11 October versatile multimedia artist and filmmaker Niranjan Kamatkar will use social media and digital technology. He will explore image making in ‘Livin’ ‘ere’ art workshops at Wood Green Central Library. A creative Lab for artists working in different mediums will be run by visual artist Jason C Woodson, along with Niranjan Kamatkar, on identity and ‘who we are’ – at Wood Green Central Library on Saturday 12 October and Sunday 13 October. The workshops are suitable for people aged 12 and above. 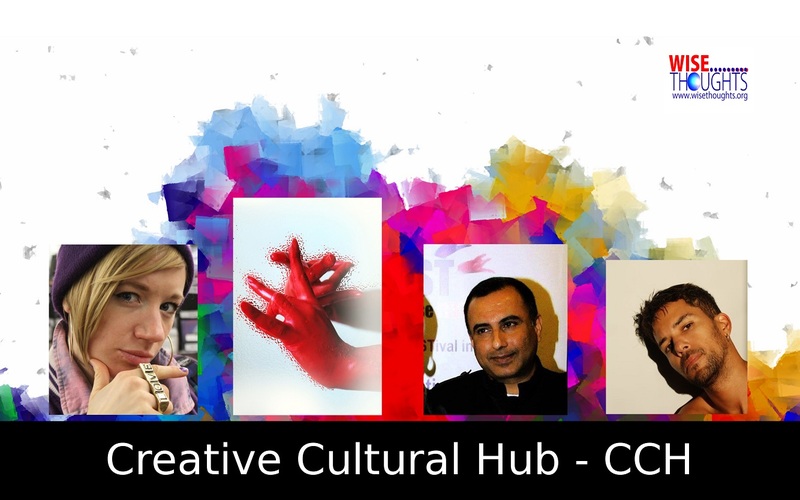 Exciting Arts and Creative Workshops run by arts charity Wise Thoughts as part of Creative Cultural Hub – CCH. Led by experienced and enthusiastic workshop facilitators in September and October 2013.